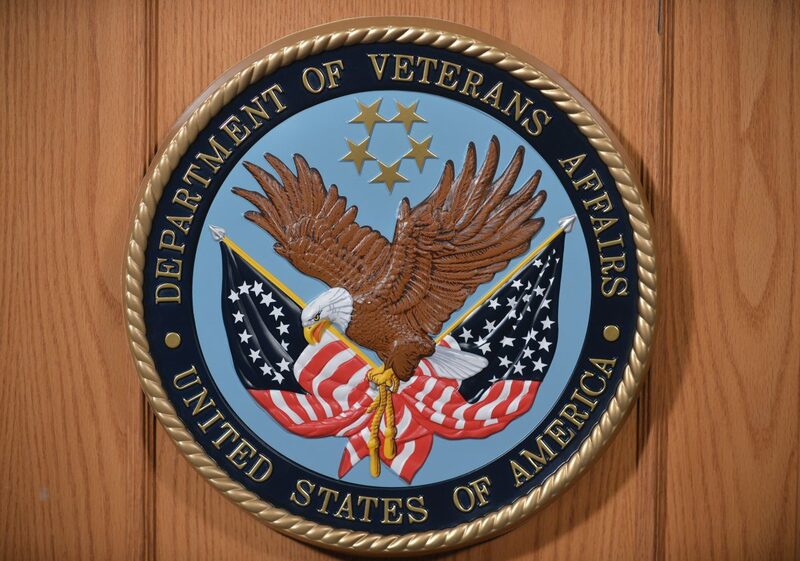 The seal of the Department of Veterans Affairs. 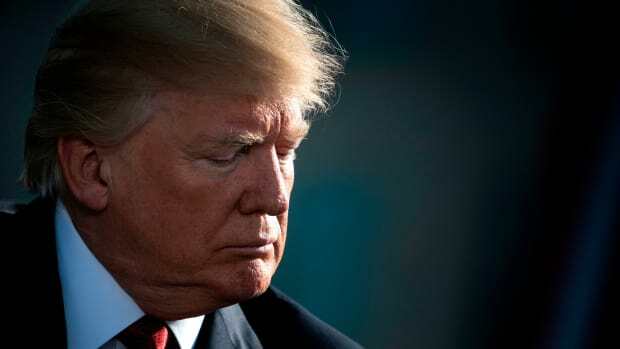 As the Trump administration prepares to launch a controversial program to expand private medical care for veterans, the Department of Veterans Affairs (VA) is developing a software tool to determine who&apos;s eligible. "This degradation goes against the spirit of the Mission Act to improve the veterans experience and quality of care," the review said, referring to the 2018 law that authorized the program to expand private care. The program is supposed to start in less than three months. 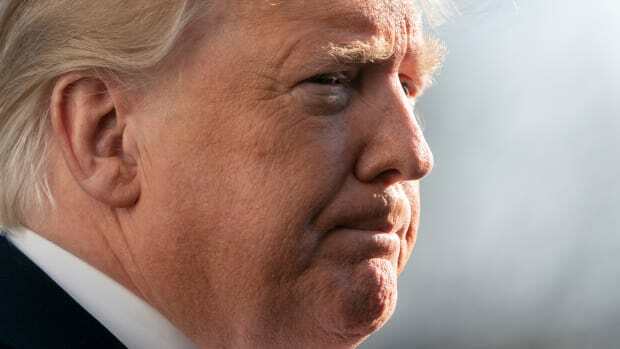 The review was conducted by the United States Digital Service, an elite group of software developers and designers employed by the White House to help federal agencies improve their technology. The USDS team said the VA should scrap the eligibility tool and start over. 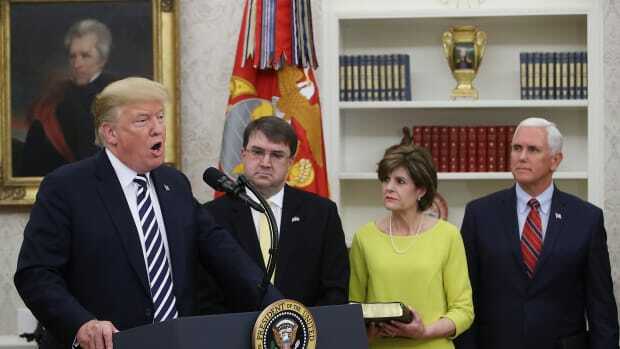 The VA needs authorization from Congress to cover the $5.6 million cost of completing work on the eligibility tool, the department said in a March 4th letter to a House appropriations subcommittee. The panel has not yet acted on the request. On Monday evening, shortly after this article was published House veterans affairs committee chairman Mark Takano called the findings by the USDS "incredibly alarming" and said his panel would hold a hearing to scrutinize the VA&apos;s funding request. VA spokesman Curt Cashour declined to comment on the USDS review, saying it "remains a work in progress." The USDS didn&apos;t respond to requests for comment. The USDS report raised concerns that the eligibility tool was designed in a way that wouldn&apos;t work for VA doctors. The report predicted that the tool would generate errors or run slowly or crash. These glitches would lengthen each appointment by five to 10 minutes, the USDS team estimated, which equates to being able to treat 75,000 fewer veterans every day systemwide. The USDS said the contractor building the software—a Virginia-based company called AbleVets—is "motivated and capable"; the problem, according to the report, is the task that the VA assigned was rushed and poorly conceived. The tool has to pull data from six separate VA systems, but those connections won&apos;t be set up in time, the USDS found. There also won&apos;t be enough time to test the tool and address any errors, according to the report. Doctors could balk, interviews conducted by the USDS team indicated. As the leader of primary care physicians at one VA medical center said in the report, "I will instruct every one of my PCPs not to do this." Another unnamed physician said of administrators who expect doctors to use the tool: "These people are out of their minds. We aren&apos;t housekeepers, doorkeepers, garbage men." A bug in the Mission Act rollout would add to a string of high-profile IT failures for the VA. Last year, the VA&apos;s software system delayed and miscalculated stipends for student veterans under the GI Bill, leading to veterans getting evicted and having their credit scores ruined. The agency&apos;s effort to overhaul its electronic health records has suffered from leadership turmoil and rising costs. The VA blamed its technology infrastructure for delaying the expansion of benefits for family members who take care of injured veterans. 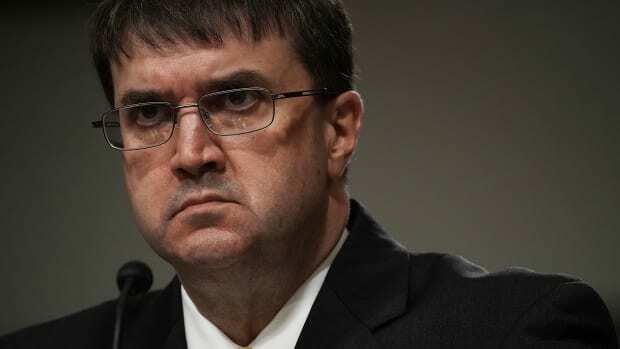 "The Department of Veterans Affairs, as these committees have noted on more than one occasion, has an IT problem," VA Secretary Robert Wilkie acknowledged at a congressional hearing in December. 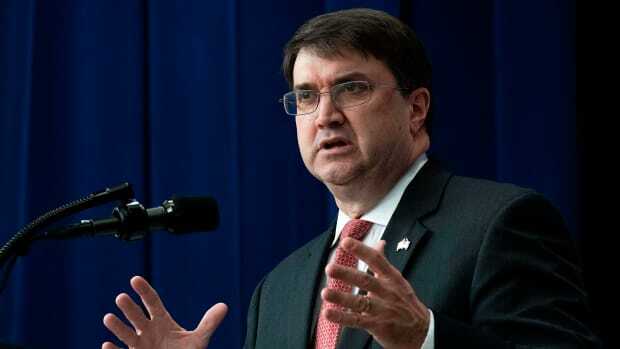 The VA lacked a permanent IT chief until January; for most of last year, the IT division was led by a Trump campaign alumnus who closely coordinated with three men at Mar-a-Lago whom the president gave sweeping influence over the VA.
Wilkie has said the Mission Act will "revolutionize VA health care as we know it." But the USDS review said the agency is making only "piecemeal updates" to existing policies and procedures, and has conducted little research to understand how veterans, doctors, and staff actually use private care. The report recommended starting over on a simpler tool that wouldn&apos;t be a drain on doctors&apos; time because it could be used by nurses or clerks, or even by veterans themselves. The USDS said the simpler tool could be done in time for the private care program&apos;s launch in June. AbleVets&apos; chief executive, Wyatt Smith, declined to comment. If the VA doesn&apos;t provide a tool for veterans to check their own eligibility, patients may get into arguments with staff about whether they&apos;re entitled to private care, the report warned, leading "to the public perception that the criteria are arbitrary, inconsistent, or unfair." That concern recalls the confusion surrounding the 2014 rollout of an earlier private care program that the Mission Act is replacing. At that time, a convoluted procedure for authorizing and scheduling appointments in the private sector led many veterans to wait more than 30 days, even though getting care faster was the point of the program, according to the VA inspector general. "I remember very well in 2014 the fiasco that occurred there," Representative Phil Roe, the top Republican on the House veterans committee, said at the December hearing. "I&apos;d rather keep doing exactly what we&apos;re doing and implement it a month later than have this thing fall on its face." This post originally appeared on ProPublica as "VA’s Private Care Program Headed for Tech Trouble, Review Finds" and is republished here under a Creative Commons license. The president's old friend Albert Hazzouri used a personal message to advocate for the American Dental Association after spending time with him at Trump's resort in 2017. The department paid for Darin Selnick's flights from his home in California to Washington, D.C., hotel stays, and foods with taxpayer funds—raising ethical concerns.